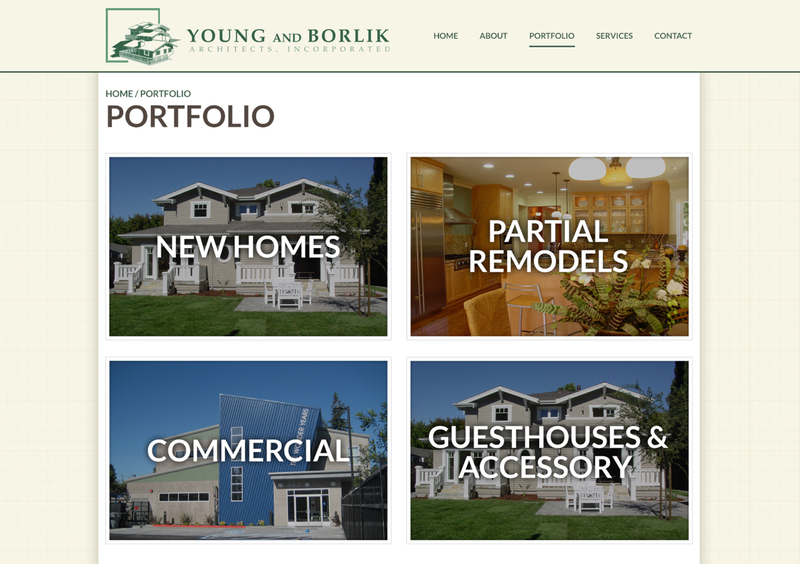 Young & Borlik have a thriving architecture business, but have had the same website for the past decade. 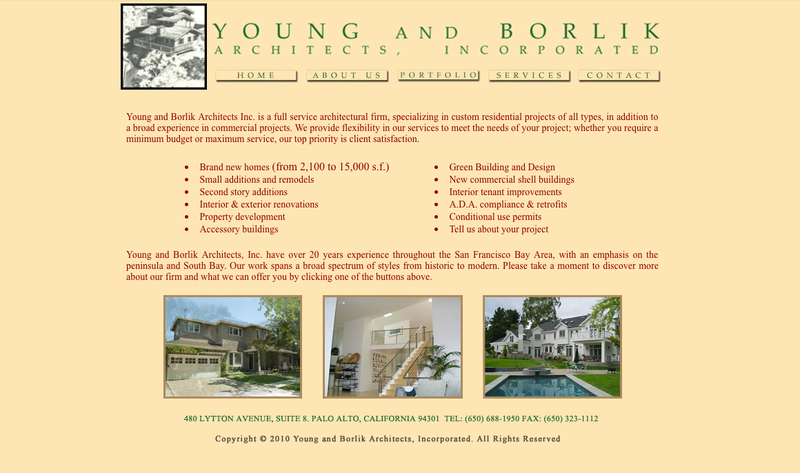 They wanted to have a refreshed website that used the latest technology. 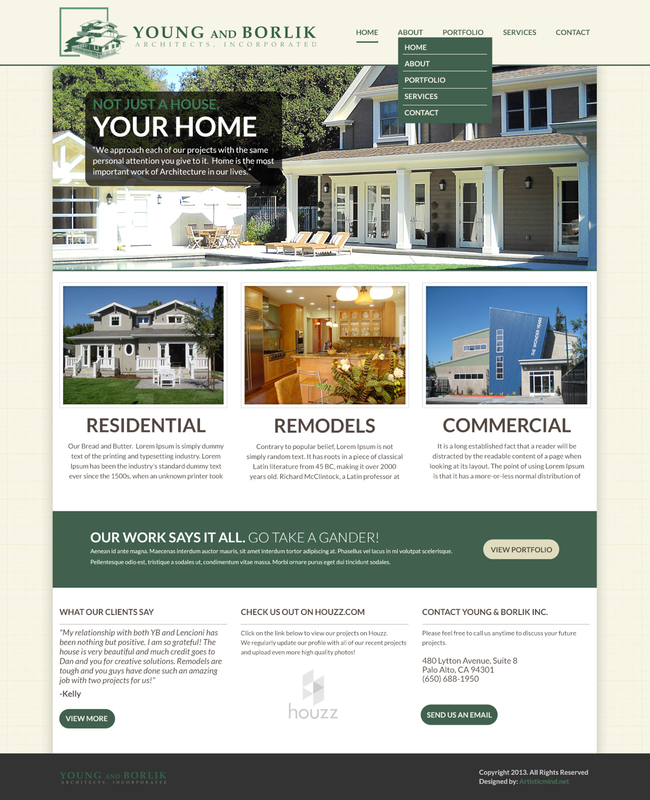 I introduced them to WordPress and started to build a theme for them. This website also was fully responsive to meet the growing demand of mobile users. The old (flash based) website.